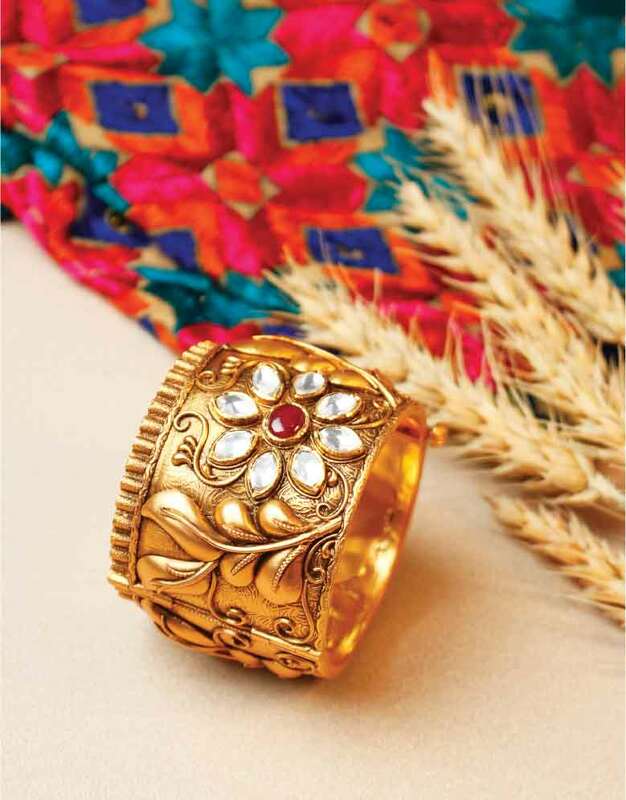 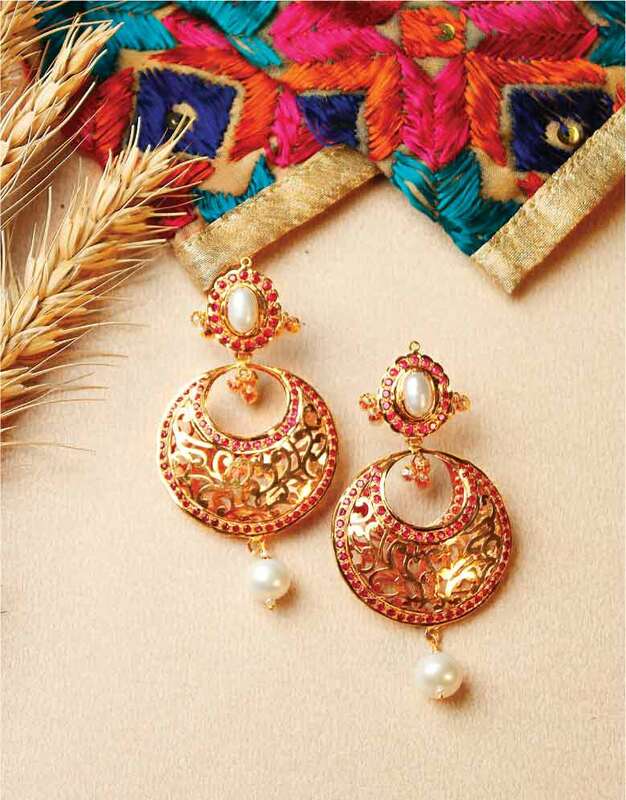 Recognized at the leading fine jewellery design destination in the region since the last 30 years, Sham Fine Jewellery has also made a name for itself as a top of the line fashion retailer in Indian ethnic wear. 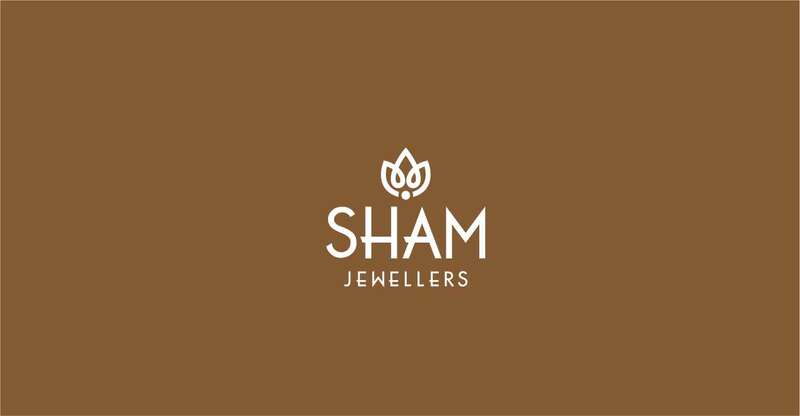 Hallmarked gold and diamond jewelery in scintillating designs that has been crafted to perfection has made Sham Jewellers the only choice for people who value the finer things in life. 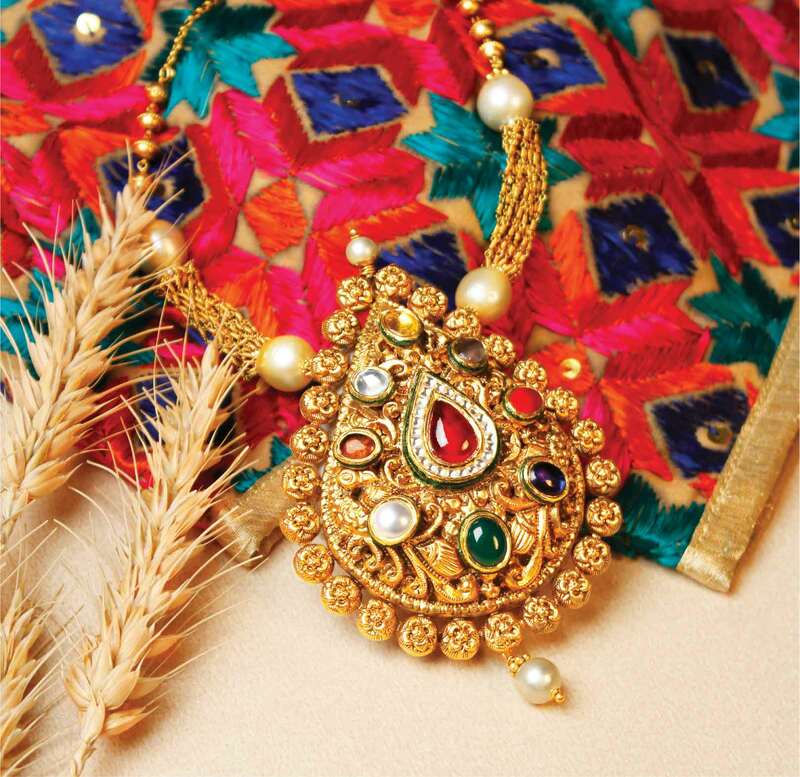 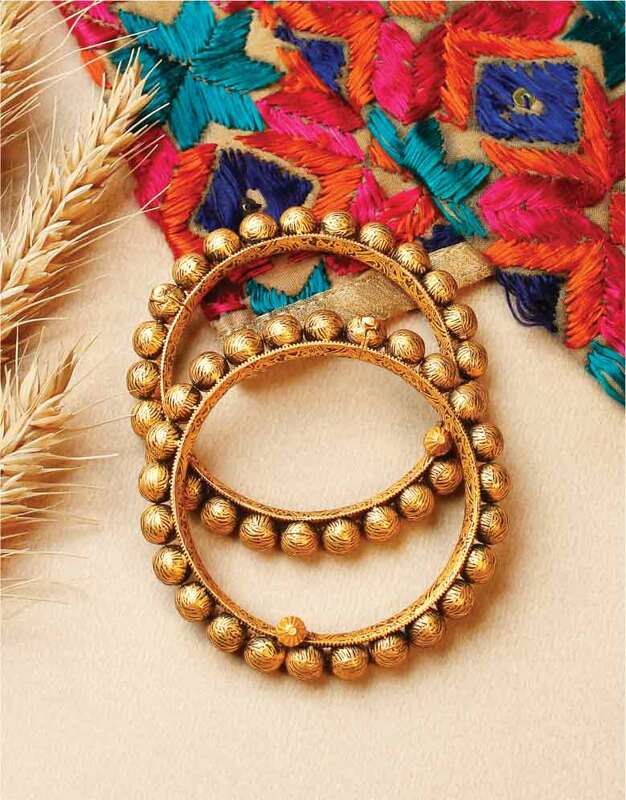 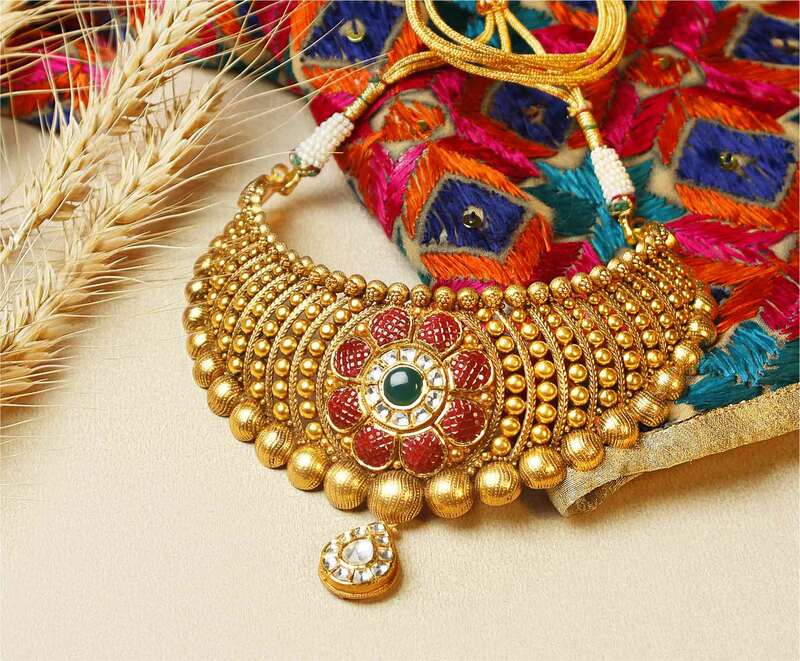 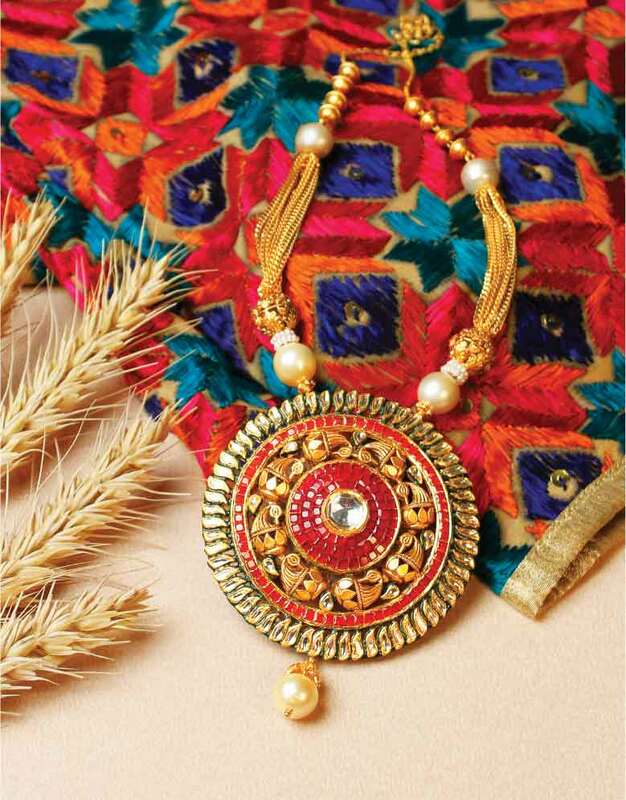 Kundan, Polki & Jadau Jewellery have emerged as top draws at unbelievable prices that offer great value for money and will be prized and treasured for years to come.